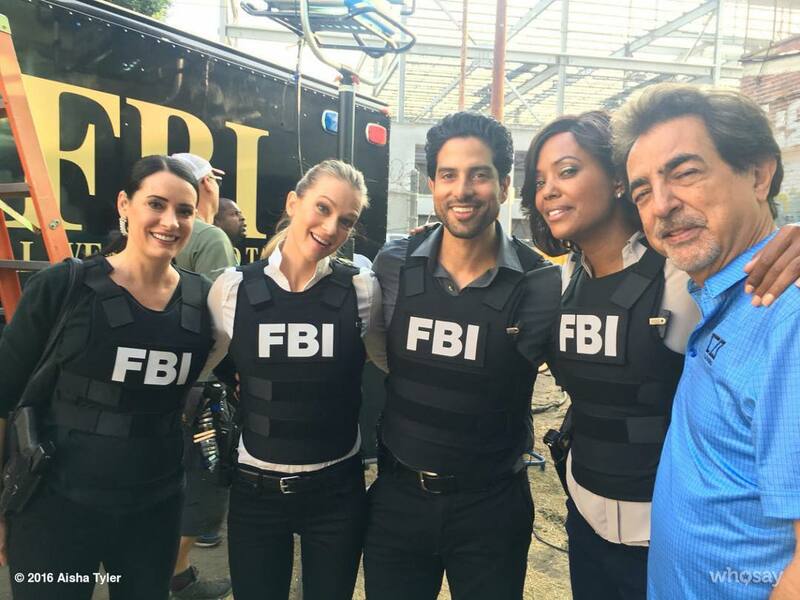 The BAU Season 12. . HD Wallpaper and background images in the Criminal Minds club tagged: photo criminal minds season 12 group picture. This Criminal Minds photo contains kogelvrij vest. There might also be vermoeienissen, groene baret, speciale krachten, elite soldaat, speciale troepen, veldtenue, and slag bij jurk.